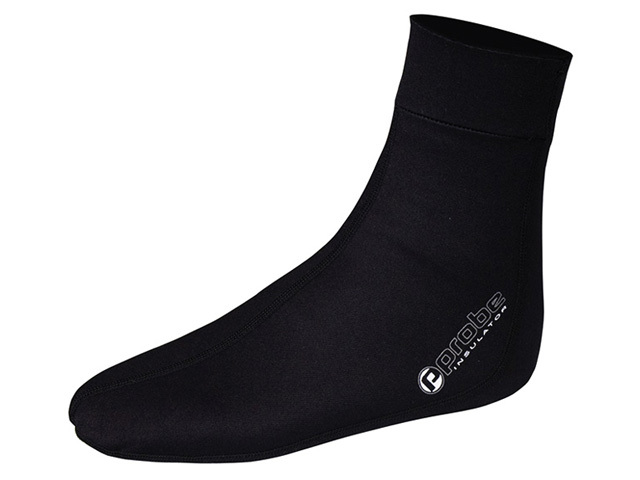 Probe Unisex INSULATOR socks are made from 0.5MM METALITE TITANIUM lined neoprene. They have flat-lock seams for extra comfort and are excellent for stopping rubs caused by fins or dive boots with zips. 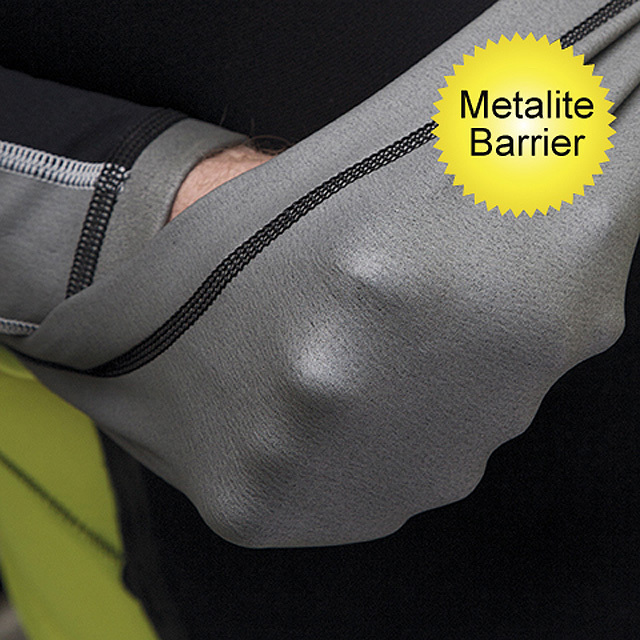 They also make it easier to put on a full length wetsuit. 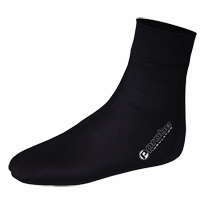 An excellent, economically priced pair of thermal socks for diving, snorkelling kayaking and bodyboarding.